Our prints range from wallets up to a 30×40 size. All prints are complete with a Lustre finish. Matte, metallic, and textured paper options are available upon request at no added cost. All prints in the size of 11×14 are mounted for easy framing. For those looking for a nice wall hanging, there are several options to choose from. Many of these products are on display at Avier Home Furnishings at the Chapel Hills Mall to give a better idea of the look and feel of the product. 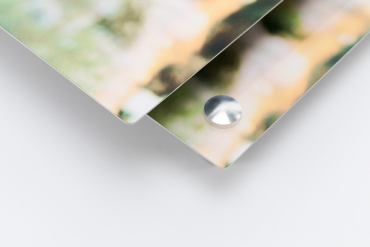 Beautifully hand-crafted, our Premium Gallery Wraps give you more options for depth, printing surfaces, protection, and hanging. Premium Gallery Wraps are made with heavier wood bars in two depths, 1-1/2″ and 2-1/2″. Choose from Fine Art Canvas, Lustre Photo Canvas and Metallic Photo Canvas with Semi-Gloss, High Gloss, and Matte protective laminate options. All laminate options protect the Premium Gallery Wrap from scuffs, scratches, cracking, and UV light. 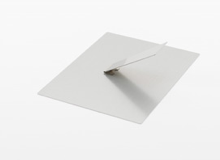 Finish a Premium Gallery Wrap with sawtooth hangers, corner bumpers and black paper backing or with a wire hanger. Our base Gallery Wraps are available in one depth, 1-1/2″, with one paper option, Fine Art Canvas with no lamination options. These Gallery Wraps are finished with sawtooth hangers and corner bumpers without any paper backing. Backed with pre-cut holes for immediate display and enjoyment. Standout is made from lightweight foam with the edge of your choice. 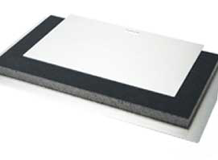 Choose from popular sizes between 8×10″ and 30×40″ and two different depths ¾” or 1 ½”. Holes are added to the backside making it ready to hang as soon as it arrives. 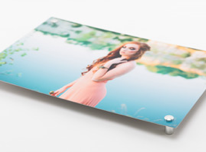 Using an innovative dye sublimation process, your custom images are printed directly onto high quality aluminum for a clean and lasting finish. Our Metal Prints show off vibrant colors in a way no other medium can. 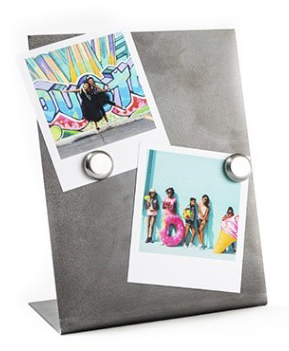 Display one Metal Print for a dramatic stand-alone statement. Group any amount together for an attention-grabbing wall collage. 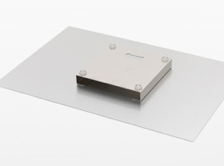 We offer a variety of sizes ranging from 4×6″ to 30×40″ for endless display possibilities. Add acrylic with metal posts for an even more stunning look! Our beautiful frames are high in quality and craftsmanship. 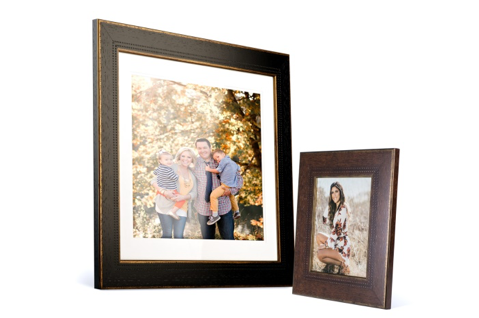 Choose from a variety of timeless and modern options to perfectly frame your prints and capture the beauty of your images. Our Framed Prints arrive ready to display with finished backing and hanging hardware. 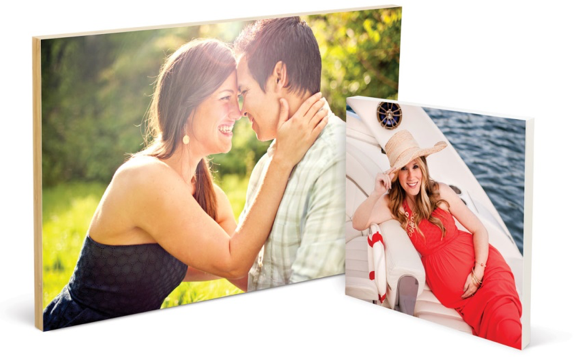 All Photo Prints, Canvas, and Fine Art Prints are mounted to perfectly fit the frame. Matting is available in six different colors and a variety of multi-opening configurations, depending on the size of your frame. Choose from Double White, Double Black, Double Gray, White, Black, and Gray. 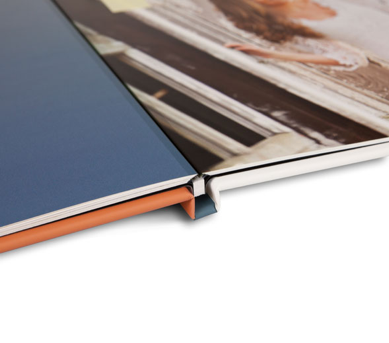 Brag Books are perfect for on-the-go customers, allowing you to share and brag about your family and photos wherever you are. 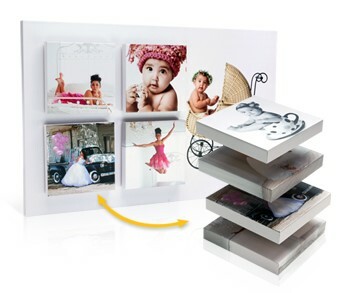 Brag Books are mobile galleries containing your favorite 10 images from your photoshoot. You and your family may store this on your phone or computer for easy access and will not expire. It also includes our studio logo, contact information and a share feature for easy sharing on social media sites. These images may not be printed. All iPhones, iPads, iPods and most Android devices support this technology. Other mobile devices using Blackberry 6 and above and Windows may support this mobile app. All studio viewings begin with a 3-4 minute video preview of all selected photos taken during the photo shoot. This is customized with the customer’s favorite sayings, song, and personal information. This is available for purchase and makes for a great keepsake. 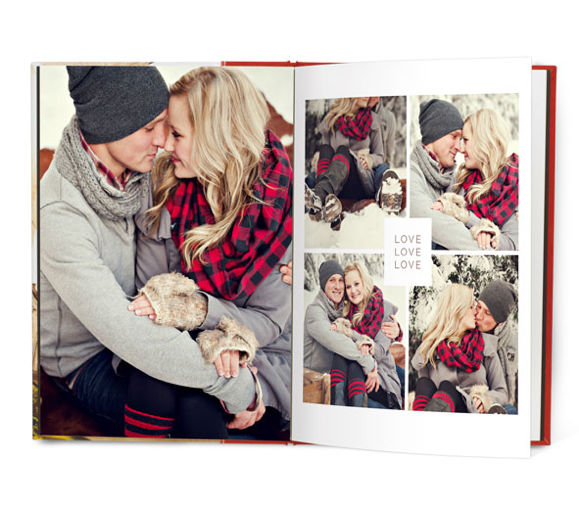 Our Press Printed Books offer a beautiful and fun way to capture your favorite memories. From the momentous events to everyday family life, turn your unique experiences into a story that unfolds through your custom photographs and design. Our professionally handcrafted Books preserve those moments you want to last, bring your memories to life and are fun to share. These books come in a 10×10 size and have 20 printed sides. 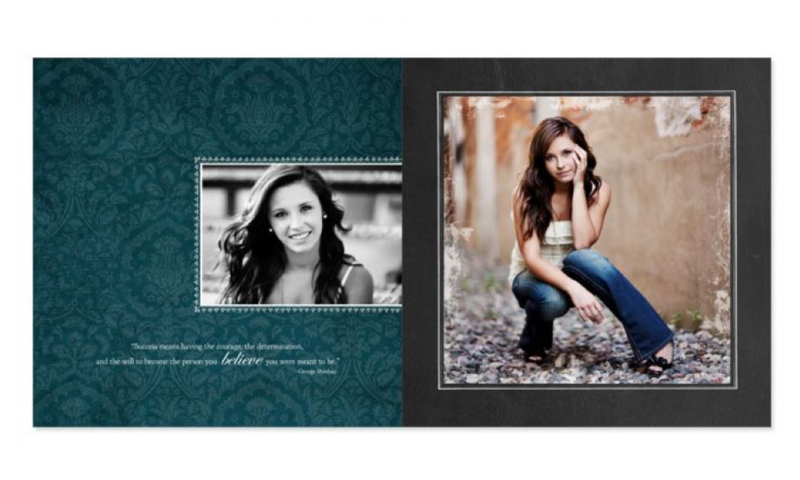 They hold up to 42 images and there are several styles and designs to choose from. 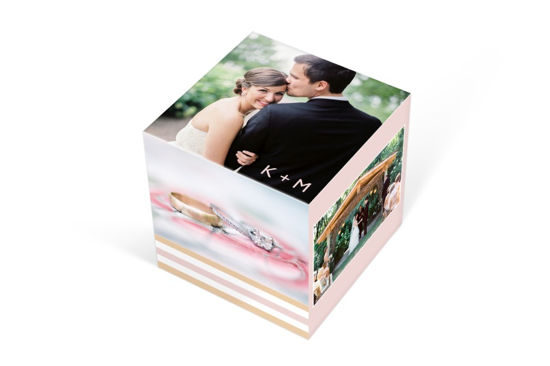 With six sides for images, graphics and text, our Image Cubes are a fun way to commemorate a special event or create a striking hands-on display. Add a personalized message to make this gift even more special. 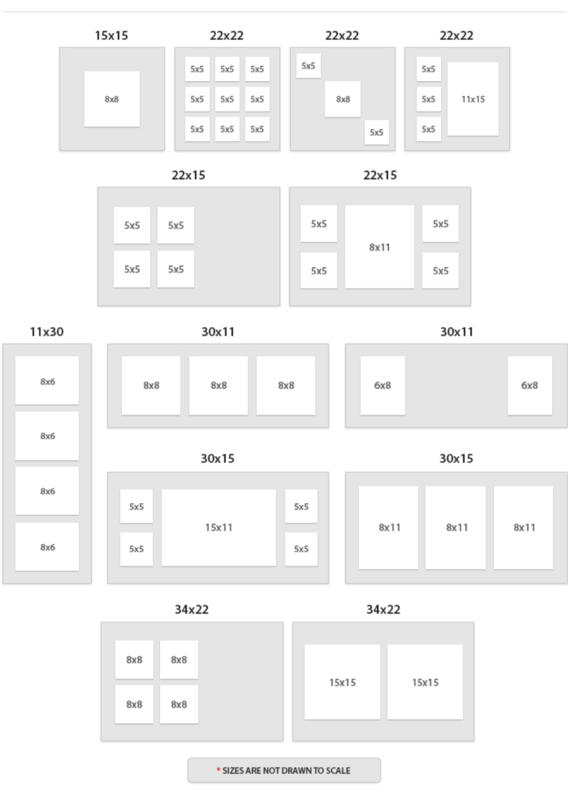 Image cubes come in a 4×4 or 8×8 size. Accordion Mini Books hold up to 10 images in a 3×3 size. These are adorable and make a great gift for those who like to carry pictures in their purse or wallet. They come in a pack of 3 with print options of gloss or matte, and come in a leather cover with tons of different colors to choose from. Designs are also available to dress it up even more.